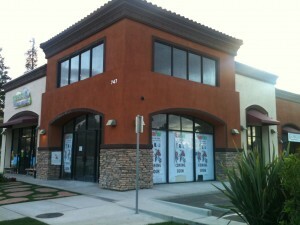 A GamePlace location is moving into First Century Plaza at 747 South Winchester Boulevard. 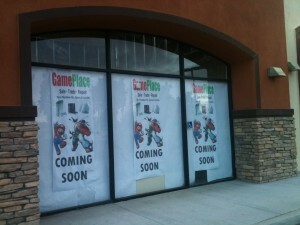 GamePlace advertises itself as a place for buying and trading video games and repairing video game consoles. They carry Xbox, PlayStation, and Wii items. This entry was posted on Thursday, January 14th, 2010 at 9:09 pm by John Vink	and is filed under Uncategorized. You can follow any responses to this entry through the RSS 2.0 feed. You can leave a response, or trackback from your own site.